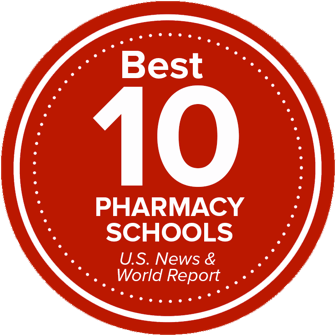 The Ohio State University College of Pharmacy advances the pharmacy profession and patient-centered care across Ohio and around the globe through innovative teaching and practice, ground-breaking research and transformative outreach and engagement. We are helping to solve health care challenges through meaningful partnerships. Giving back is part of the Buckeye way of life. Faculty, students and staff dedicate thousands of hours each year working collaboratively with the campus and our communities. Through our partnerships and programs, Ohio State is improving the lives of people at home and across the globe.